• 17+ years of experience as Product Manager (Derivatives, Financial Data, & Risk Management) at leading financial services companies across the UK, Europe, US and India. • Prop options trader and pricing consultant with specialization in derivatives pricing and quantitative research. • Freelance author at Investopedia covering blockchain, cryptocurrencies, derivatives and news-based content. Shobhit Seth is a freelance financial writer, derivatives trader and consultant specializing in derivatives pricing and quantitative research. His career spans over 17 years as a Product Manager (Derivatives, Financial Data & Risk Management) at leading financial services companies across the UK, Europe, US and India. He has written extensively on topics pertaining to Blockchain, Cryptocurrencies, Derivatives Pricing, Derivatives Combinations & Structures, and Derivatives Trading Strategies. 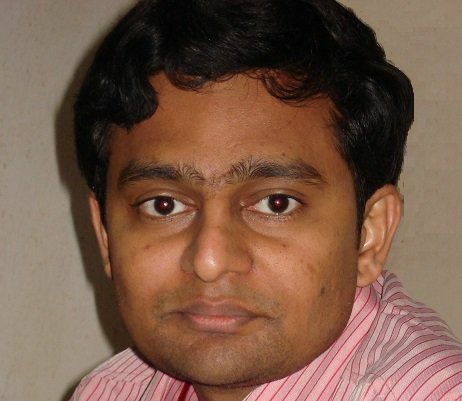 A lot of his work is available at www.FuturesOptionsETC.com, a site on Derivatives Trading which Shobhit owns and maintains. Shobhit received his Masters degree in Financial Management (Specialization in Derivatives & Quantitative Research) from the Netherlands and his Bachelor of Technology degree (Electronics & Communications Engineering) from India. "I enjoy helping people understand the complexities of the ever evolving developments in the world of finance and technology. Writing articles allows me to reach out to a large and diversified set of audience, and it feels very rewarding to educate readers about complex topics."